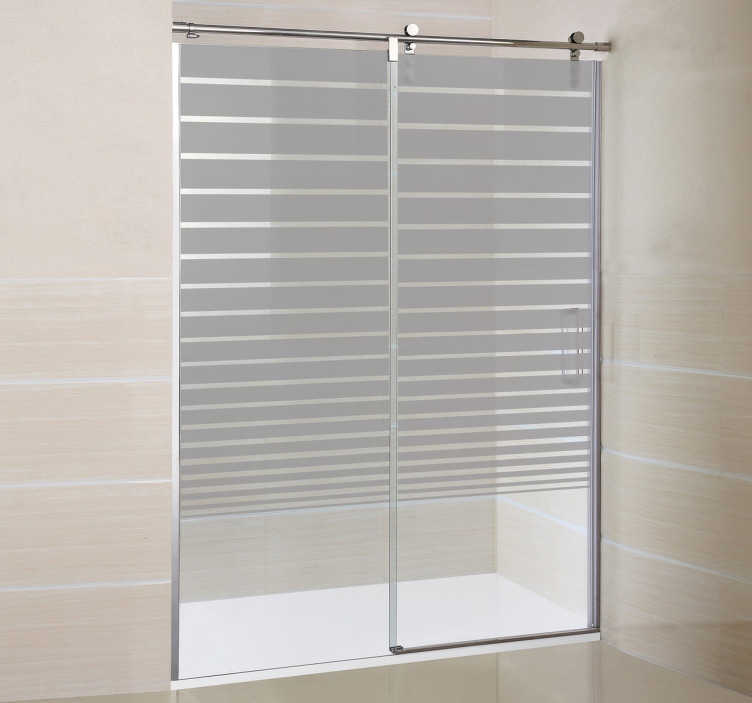 Decorate your shower doors with this creative decal that will create a private space for you! Superb decal from our collection of line stickers. Use this decal anywhere in your bathroom and personalise it! This original sticker is available in many colours and sizes! If you need a specific size contact us info@tenstickers.co.uk.